The death toll is currently more than 150 people after a series of terror attacks rocked Paris Friday night. France has declared a state of emergency, the military has been called in, borders have been sealed and the city is under the first curfew since 1944. This is just the beginning of global chaos as countries are flooded with Islamic migrants, some of whom have pledged allegiance to ISIS. Tags: 1st Amendment, 2nd Amendment, Al Qaeda, Charlie Hebdo, France, Gun Ban, Gun Confiscation, ISIS, Paris, Paris Attack, Paris SHooting, Paris Shootings, Paris Terrorist Attack, Terror, Terrorism, terrorist, Terrorist attack. 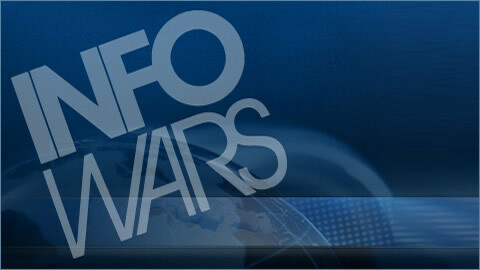 Wed: The Infowars Nightly News. Are Americas Politicians Gearing Up For WWIII.